Changing the world, one line of code at a time. As a registered Apple Developer we handle all aspects of app development. Over 10 years building innovative apps for Mac OSX, Windows OS & Windows Server. Relax, we've got it covered. Sit back and control your home from your phone. Building new bridges between platforms and different technology. 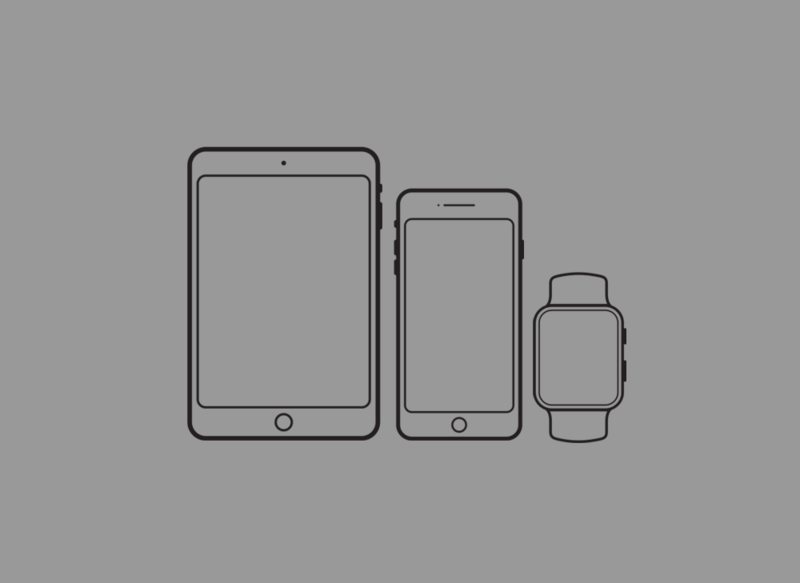 iPhone, iPad & Apple Watch app development and desktop app development for Mac and Windows OS. We are market leaders when it comes to breaking new ground with the latest technology and frameworks available to developers as well as leading the charge in to new territory with industry defining APIs, the building blocks of communication between all aspects of technology platforms and systems development. We have over ten years experience creating desktop software applications which are used all over the world and have been perfecting our skills in iOS development since 2012. Rest assured that your app idea is in safe hands with us; we will turn it into a reality to be proud of. 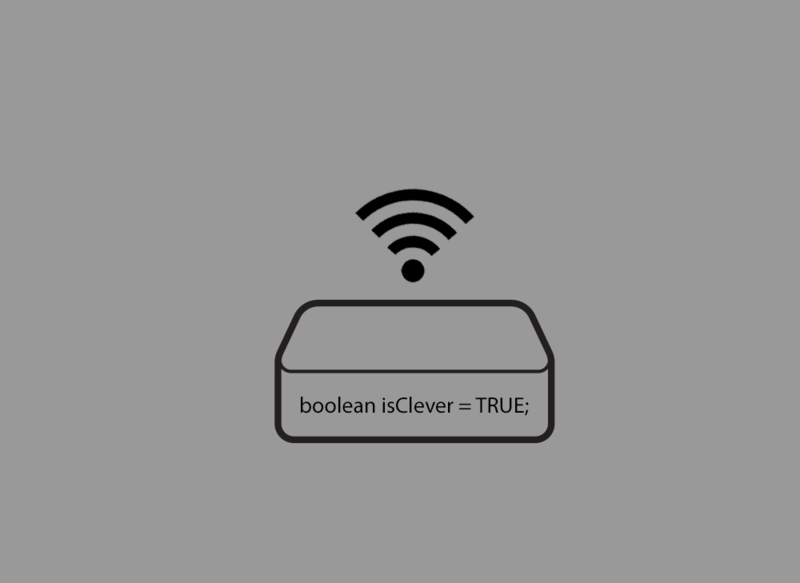 Call it creativity, call it imagination, call it what you will - your users will simply call it "a clever app". We have experience building unique and creative apps for the Apple App Store going back to 2012. As early adopters to the technology at a time when the App Store was in it's infancy, we have developed our skills throughout early versions of iOS, through to the latest publicly available iOS9, as well as the beta testing version of iOS10. The App Store has grown from strength to strength over the past few years providing a single market place for app sales reaching around the globe. We're proud to have been involved with over 50 apps on the Apple App Store over the years and plan many, many more to come. The term 'Desktop App' describes a software application designed to run on a PC, Mac or server. Our experience building apps on these operating systems and frameworks is extensive and wide-reaching. Its easy for us to say we've been building ground-breaking desktop apps for more than ten years, because the reality is that we've been innovating for even longer. We've developed well over 100 desktop apps that have been installed around the globe - from India, to the U.S, and back home at multiple sights across good old Blighty. We are a Connected Home specialist. So what does this mean? 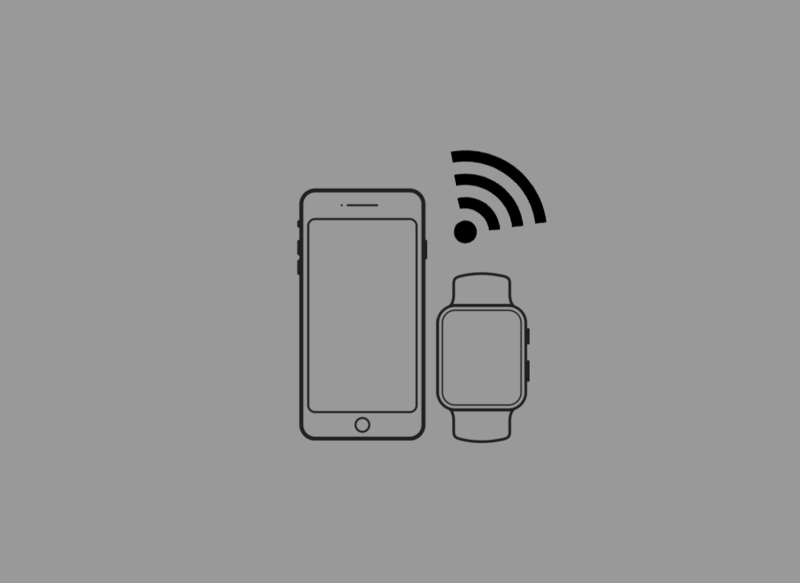 Connected Home, or Home Automation, is a term that refers to technology installed in the home which is connected to your router either by wifi, ethernet connection, or via a hub and controlled by iPhone, iPad or Apple Watch. Such tech includes powered items including lighting and socket control, through to audio zone streaming, heating control and CCTV to name a few. We particularly like the window shutter controls that open at dawn and close at dusk. Not to mention the time schedules that can operate the connected devices - to turn on the living room lights, for example. Going on holiday this summer? Imagine the piece of mind knowing your curtains open and close, and the lights turn on and off to emulate your house being occupied. Of course you can check in at any point to remotely view your CCTV from your phone, even remotely turning off the kitchen light you left on by mistake... from 1000 miles away! Get in touch to visit our demo house and see how we can help you plan, install and complete your project. We are based in Halifax where our apps are lovingly crafted in the Heart of West Yorkshire. Feel free to call in for a proper Yorkshire brew and a fat rascal, just call ahead on 01422 311 758. 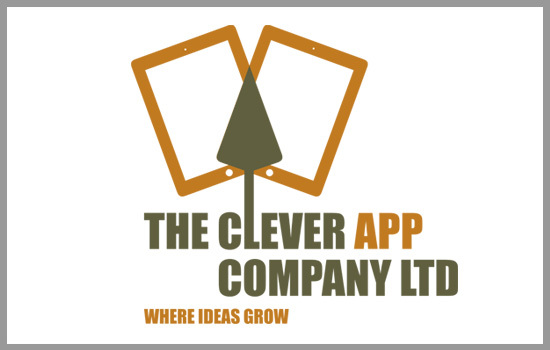 By choosing The Clever App Company to assist with all aspects of app development you call upon our many years of industry knowledge and experience to deliver a powerful and sophisticated product, whilst taking advantage of the latest technology available to the market. If the technology is not already available then we will endeavour to break new ground and develop new innovative systems capable of delivering your app requirements. We make a point of not simply doing things the way they've always been done, but innovate by questioning the norm and setting new benchmarks by doing things a little differently. If you have an iPhone then you know. It's almost always physically on you be that in your pocket or in your hand. When it isn't on you then it's charging right beside you. iPhone changed how the world communicates. We interact in new ways no longer limited by hardware, hard lines or opening hours. The App Store continues to play a huge role in this new interaction with technology and the people around us, as well as the people thousands of miles away on the other side of the world. Always connected and always on; a Clever App continues to push the boundaries of the latest technology and communication not just voice traffic, but data - meta data, big data and everything in between - get ahead with an app for iPhone. Talk to us today about iPhone app development. An iPad app can serve as a logical extension to an app for iPhone. Providing users with a visually different yet familiar feeling app, making the most of the differences between the two technologies. The larger screen allows far more intricate and detailed designs to be easily digested by the user, including the ability to present a greater amount of information on a single view. This, of course, is not the only reason to produce an app for iPad; iPad can run a stand-alone app completely independent of iPhone. If you rely on the larger screen and the advances in user interaction only available on iPad then a Clever App dedicated to iPad could be right for you or your business. Talk to us today about iPad app development. First of all; we ♡ Apple Watch, like seriously love it. When it was first announced as a new product we were sceptical. Sceptical that it could run a couple of years as a bit of a fad then wear out it's appeal and disappear from production. However, that couldn't be further from the reality, once you get your hands on one and realise the potential of the little gem. Much like iPhone, the Apple Watch is only as good as the apps available to download and over the past few months the number of creative apps available on the App Store is increasing week-by-week. The key to the success of Apple Watch is that it's always there, always on and always a glance away. A Clever App can enhance your day by delivering on-time, on-demand and on-track information right to your wrist. Talk to us today about Apple Watch app development. Desktop App is a collective term which refers to a software application designed to run on a PC, Mac or server. A desktop app isn't limited by the capabilities of a mobile device, however advanced their technology may be. A desktop app has the power to transform a given task, a role within a business or provide fantastic and innovative features to a home user. The possibilities are [almost] endless. We have, over the years, created market leading desktop apps which push the boundaries of the latest frameworks even creating brand new APIs where the technology previously didn't exist. Automation, automation, automation! This is the key to breaking new ground within the scope of desktop app development meaning valuable user time is saved by the technology taking care of the complex algorithms behind-the-scenes. Talk to us today about Desktop App development. As a connected home specialist we know all things 'tech' in the home. 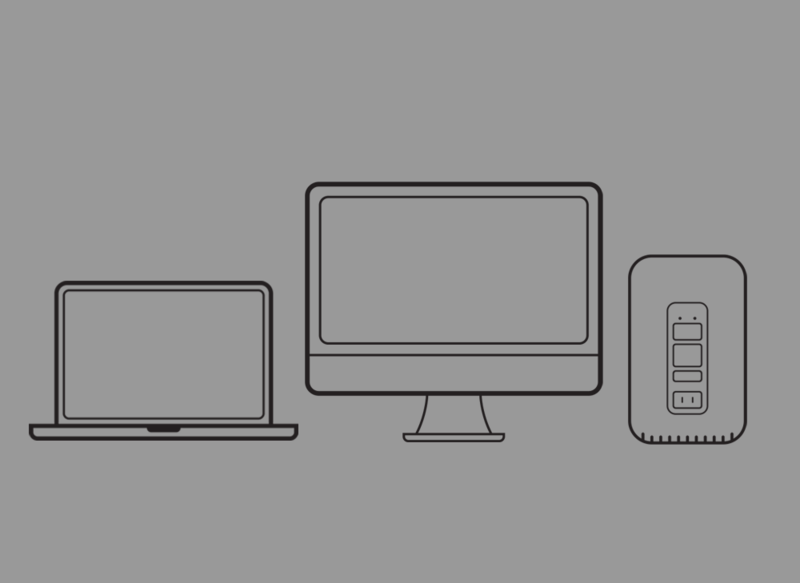 We have developed proprietary technology to allow seamless interaction across multiple platforms and devices in the home right from your iPhone, iPad, Apple Watch, Laptop or Desktop. This area covers a broad range of technologies including control of all home electricity outlets and light fittings, installation and management of CCTV which can be view remotely anywhere in the world where an internet connection is available, and iPhone controlled window shutters. The list goes on. We offer the full planning, installation and testing to bring your home, business, hotel or any other building right up to 21st Century home automation. As a Clever App Company we also offer custom iPad app design and development dedicated to your home. We have installations in the UK which contain a wall-mounted iPad with a custom designed app based on the architects drawings of the house - we offer a one of a kind bespoke app to overlay the home automation technology. You can have a product in your home that no-one else on the planet has, or can have based on your individual requirements! Talk to use to about Connected Home. We are experts in code and communication. We have an extensive history of breaking new ground with innovative APIs allowing separate technologies to communicate with each other in new ways. There is a huge array of programming languages on the market, each capable of running on different platforms or operating systems. We build bridges allowing efficient communication between systems. We are proud of our cloud services & APIs which have many uses in countless systems and apps around the world. We also offer API hosting as a mechanism to receive information into your systems from external sources, globally. We handle the low level HTTP(S) posts, through the array of JSON requests right through to Big Data. Talk to us today about Cloud Services & APIs. You've worked hard, coding through the day and night, to finish your app for iOS using Objective-C or Swift. Finally, you're ready to submit your work to the Apple App Store, but wait... how? We can take the pain out of App Store submission by doing the hard work for you. Using our dedicated developer account we can submit your app to validate the review process seeing it through to sale availability on the app Store. No program enrolment. No iTunes Connect navigation and profile management. The simple and Easy solution to fast track your work to the App Store. Please Note: Whilst aiming to provide a wide service availability we must also ensure any app submitted through our platform adheres to Apples's App Store review guidelines, as well as meeting our high standard of quality, user experience and core values. We're unable to accept apps which promote gambling, violence or drink/drugs. The app hosting service is aimed at helping independent developers, particularly charities and ethical causes, to reach their goal of releasing an app to the App Store. We can handle the complete enrolment process for Apple's App Store Developer Program and iTunes Connect. 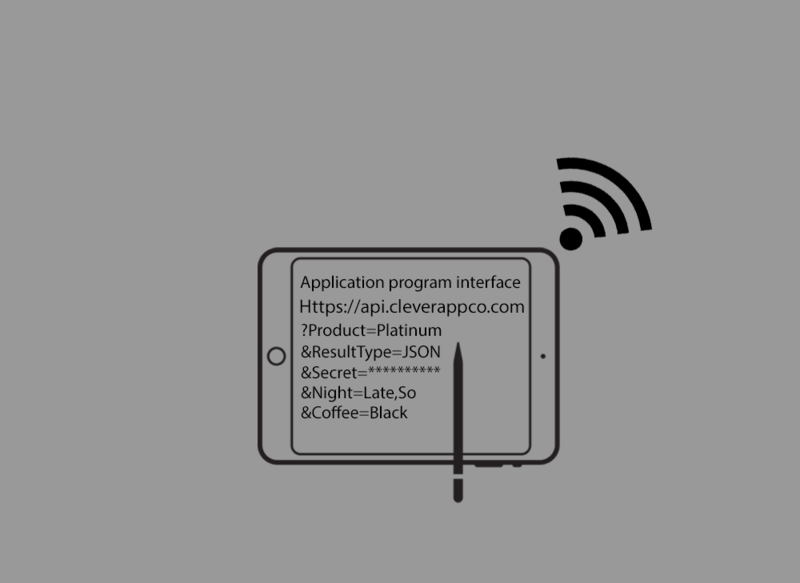 This service involves creating an Apple Developer Account for your brand/organisation, Enrolling in the Apple Developer Program and registering for iTunes connect - your gateway to the App Store. We take the hassle out of the registration process and use our experience to complete the process efficiently and quickly. We guide you on the various aspects of enrolment including deciding whether to enrol as an individual or as an organisation, how to get a D.U.N.S. number and how to register iTunes Connect on a Mac, iPhone or iPad. This service is available to developers who've done the hard work of creating an app but need a little guidance on getting to the App Store. We have a wide range of services aimed at independent clients through to major organisations. Here is an indication of how we can help you and the cost you can expect for our top level service. Please reach out; we're happy to listen, provide advice or discuss your project in detail to provide a tailored quote. Please note that our quotation method specifies whole-project costing, rather than per-hour coasting. Rest assured the price agreed on quote is the price you pay to see your project completed. We don't do hidden extras. Reach out, we're happy to talk about your idea for an app and how we could help make it to the App Store. Want to know more? Subscribe to our newsletter to stay up-to-date on the latest trends & technology and gain insight on the new ideas we're growing, before any else. 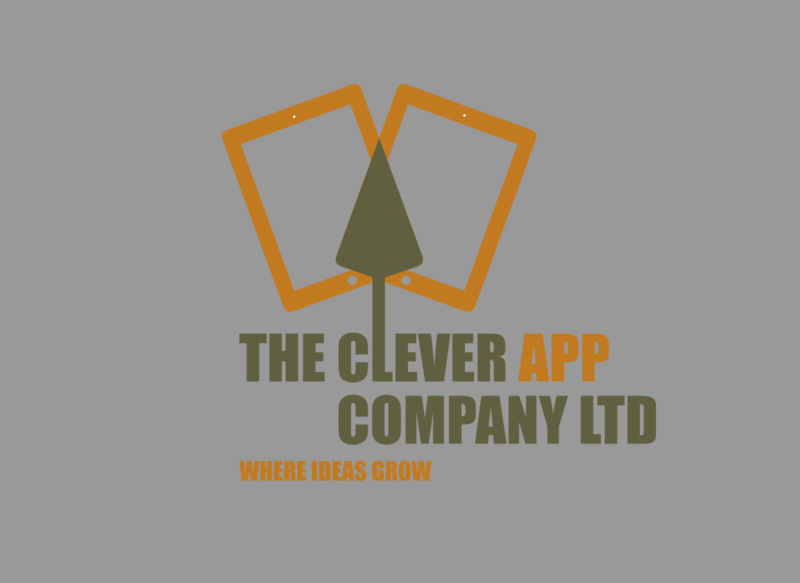 Copyright © 2016 The Clever App Company Limited. All Rights Reserved. Company Number 10250332.